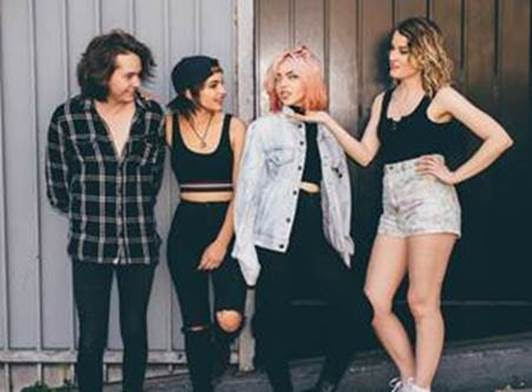 Hey Violet have just dropped the live video for their anthemic new track, “Fuqboi” on Vevo. 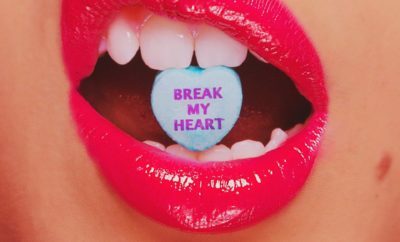 The song is from their latest EP Brand New Moves. 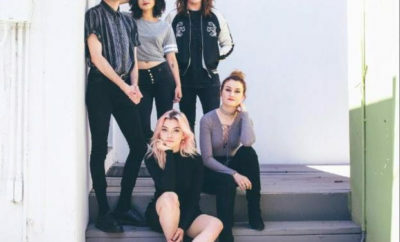 The band has been gaining attention from all over the world after dropping their new music and is currently out on tour with 5 Seconds of Summer on the ‘Sounds Live Feels Live’ tour. Check out the music video below and let us know what you think in the comments. ← Previous Story Ryan Follese Announces Debut Country Album!